The original Pebble was not much to look at, but it got a lot of things right and it is hard to imagine consumer wearables like Android Wear or the Apple Watch without Pebble. Smart watches are a difficult segment. The world is divided between people who like and use watches and people who don’t. You need to convince the ones that do like watches to trade their precision timepiece or trusty digital watch for yet another complex device they need to charge every night and update on a regular basis. Pebble’s appeal was its innate practicality. Even the earliest models offered up to four days on a charge and the frugal e-Ink display, which was no frills but always on, something even the current leader Apple Watch can’t seem to pull off. Pebble was also generally affordable and built for durability. There was a high degree of customization because Pebble allowed anyone to make watch faces, skins and applications. I was so impressed with Pebble’s approach that I backed both the initial Pebble and the Pebble Time. As someone who tests various smartphones, I needed a smart watch that wasn’t proprietary and Pebble didn’t break the bank. 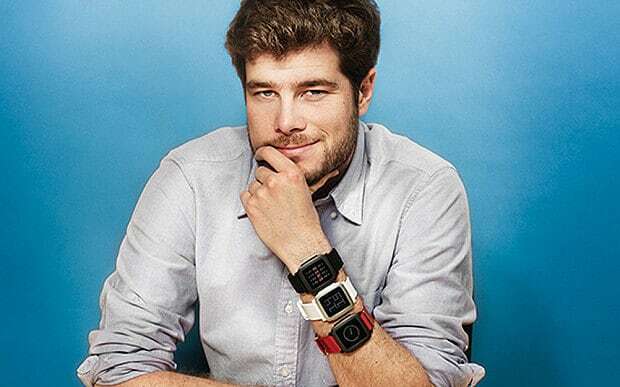 As a company, Pebble became the darling of Kickstarter. They generated money and support from backers and were even able to sell products in outlets like Best Buy, making the Pebble a mainstream product two years before Android Wear devices flooded the market. The coloured Pebble Time broke Kickstarter’s records with over $1,000,000 raised in 17 minutes, the project’s target was $500,000. I just checked Kickstarter and they’re at $3,600,00 with 17,000 backers and going strong. Innovation was also evident at Pebble. They kept refining the user experience and adding features. 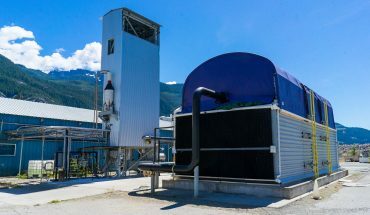 They innovated and brought out more models and even diversified into the premium space with their steel products. 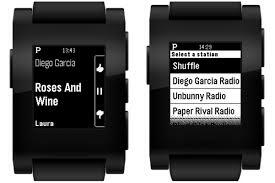 Pebble’s approach was not to mimic what was on the smartphone, nor did it rely heavily on apps. 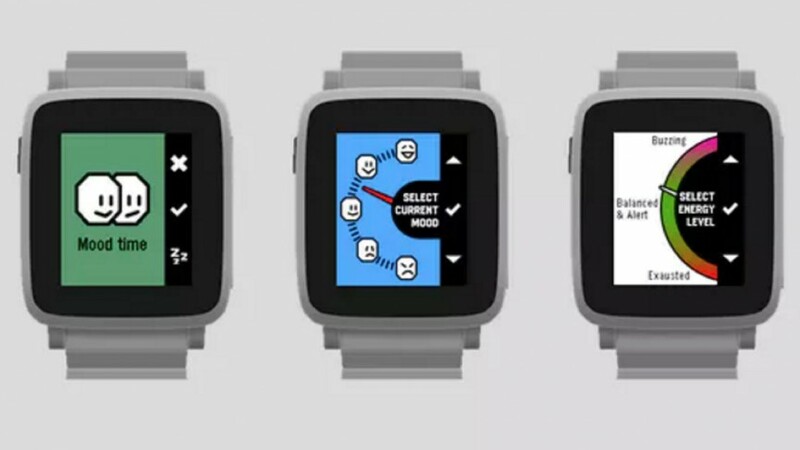 Instead, Pebble watches brought up alerts, reminders and functions as they were needed. Pebble’s OS was both elegant and quirky and had a personality that was reminiscent of PalmOS or MacOS 9. In the end, however, none of this mattered as Pebble failed to build on its early success. 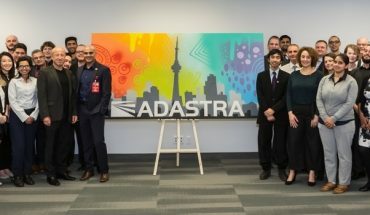 The company was purchased last year by fitness tracker behemoth Fitbit and the staff that was retained will go on to work on new wearables. Fitbit badly needs what Pebble can offer in terms of smart watch functionality. Current Fitbit trackers are excellent for measuring activity and can manage basic notifications, but for users that demand more, they fall short in comparison to smart watches. Glad to see this mention of Pebble. I have a Steel (the original one) on my arm and am completely happy with it. They sell used for very little and will last for years and years.